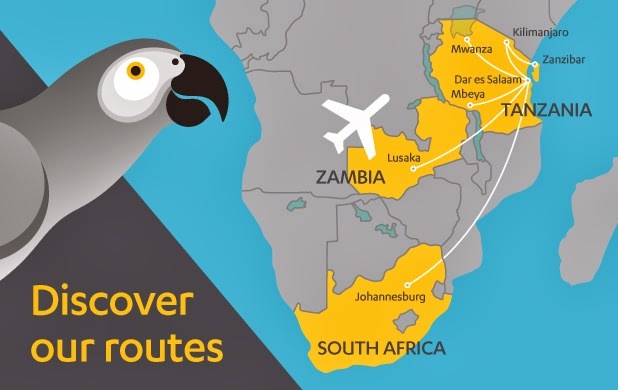 Fastjet (LON:FJET) has announced the launch of the second international route from Dar es Salaam, Tanzania to Lusaka in Zambia! Today’s announcement came as fastjet celebrates one year anniversary of flying in Africa. Fastjet's first revenue flight took off from Dar es salaam (Tanzania) on 29th Nov '12. Flights will initially operate twice a week, and will be available to purchase from next week with fares starting as low as $75 (plus government charges and taxes). The first flight is scheduled to take place on 1st February 2014.